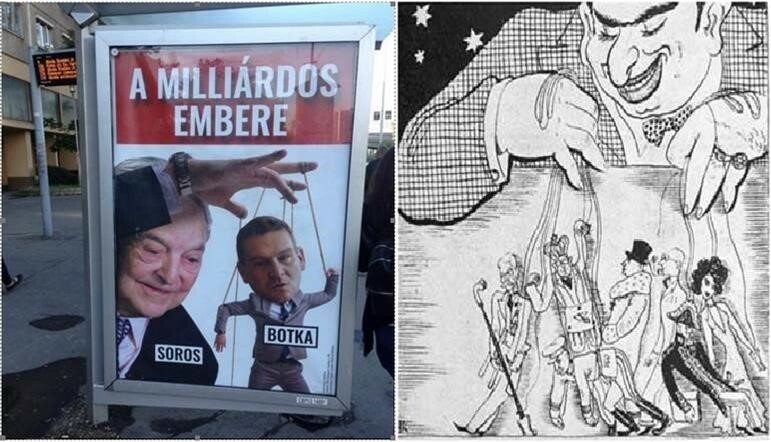 The recent political campaign by the Hungarian Government against George Soros utilized motifs with a very problematic anti-Semitic past, including the image of a shadowy puppeteer pulling the strings of politicians. We urge the Hungarian Government, and all parties and organizations in Hungary, and elsewhere, to be far more vigilant that their political posters can in no way be perceived as targeting an individual because of his Jewish background or the Jewish community in general. Such display of hate can incite to violence and stands in contradiction to the values of the European Union. The WGAS condemns it in the strongest terms.